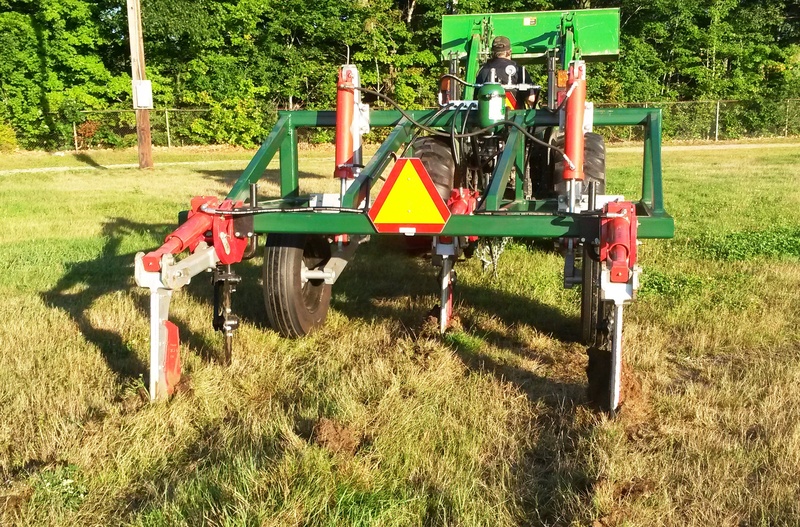 Learn how our rental equipment can improve the soil on your farm, conserve nutrients, and improve crop yields. Get hands on instructions for using the equipment. Ask the experts your questions about picking a seed mix, improving soil health, reducing tillage and more. 1pm to 4pm at the County Farm. Park at the court house (259 County Farm Rd, Dover) and meet across the street. 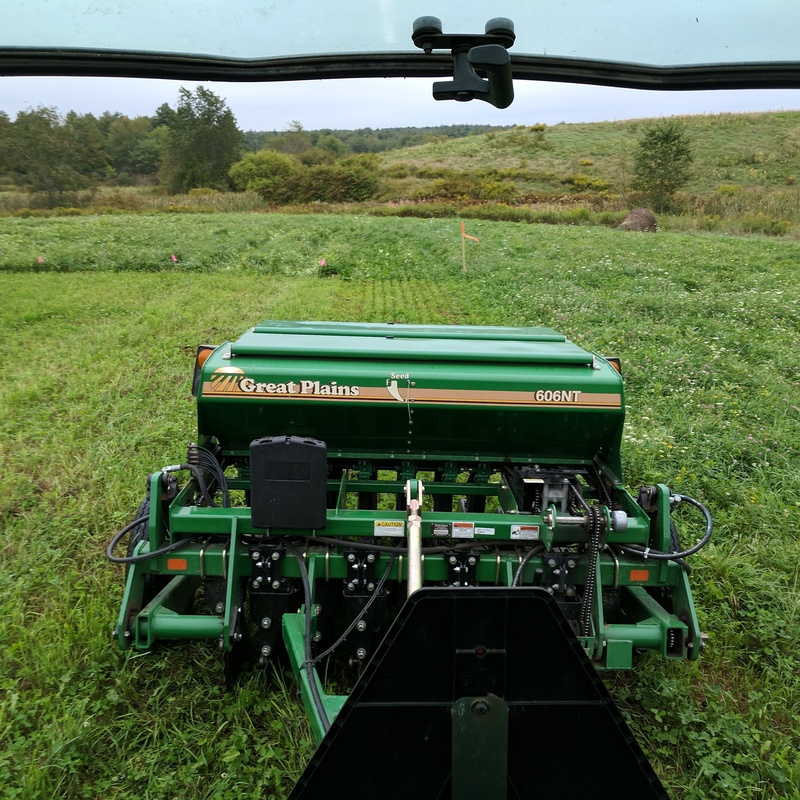 1-2pm: Introduction, overview of rental program, description of each piece of equipment, discussion of soil health, nutrient management and tillage. 2-4pm: Demonstrations! Ask questions, learn how to operate each piece of equipment, and see them in action.